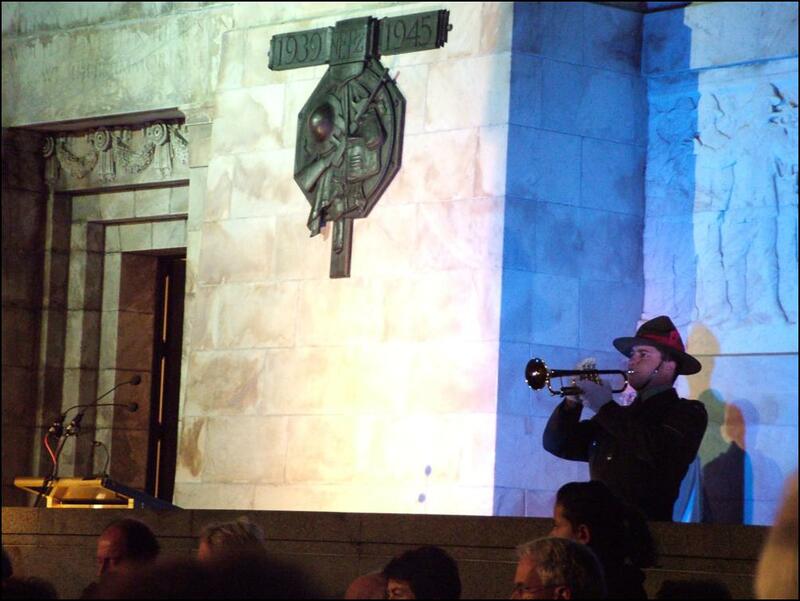 Sounds and sights from this mornings Dawn Service at the Cenotaph in Wellington. 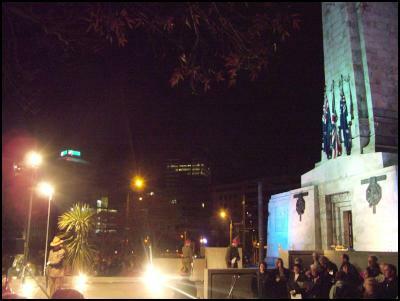 The solemn guard of honour stands in silence on the plinth in front of the Wellington Cenotaph. 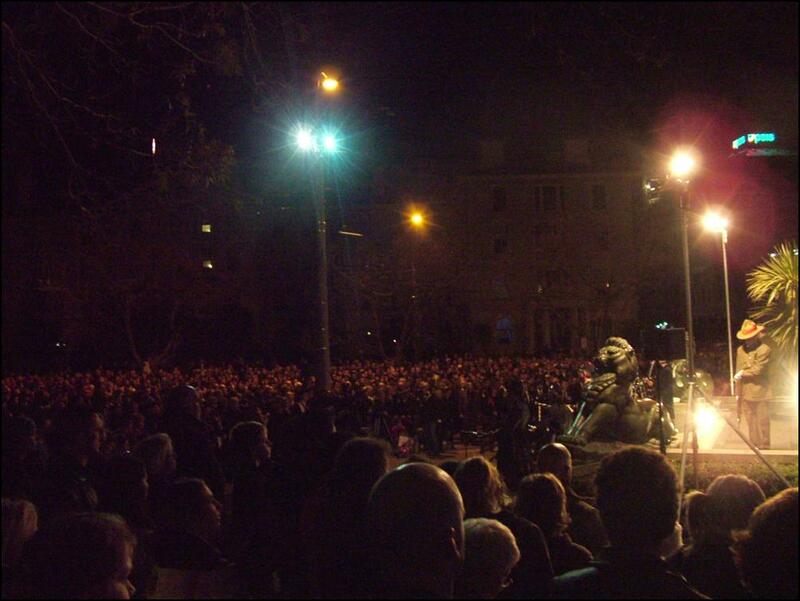 The crowd assembled around the cenotaph numbers in the thousands. 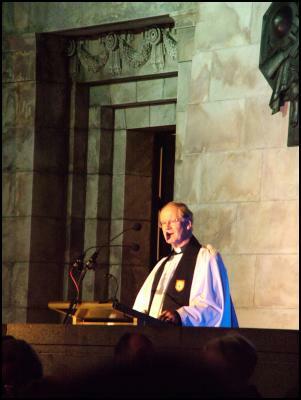 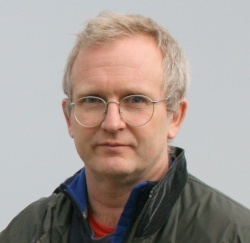 Archdeacon Ian Bourne offers prayers for the ANZACs and New Zealand. 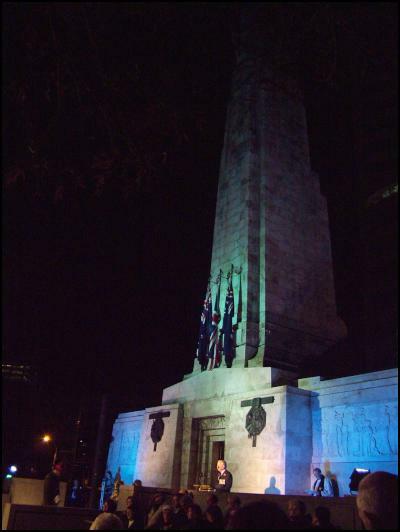 Wreaths are laid on the Cenotaph on behalf of Wellington RSA and the people of Australia and Australian Defence Force. 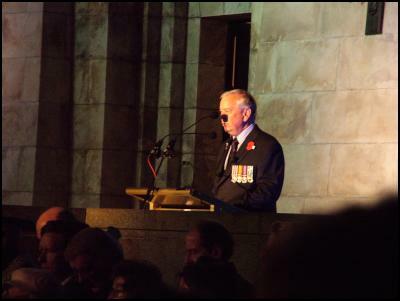 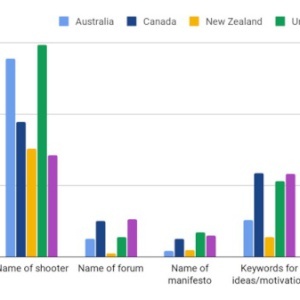 NZ RSA National President John Campbell delivers the ANZAC Day address…. 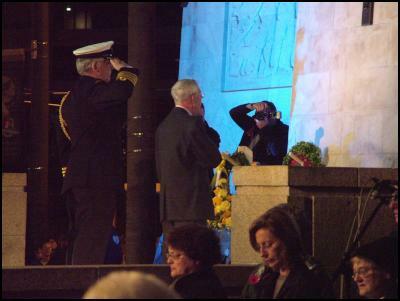 … as dawn breaks over the Cenotaph on ANZAC Day 2006.